Calca is a must have app if you ever have an occasion to combine numbers and text together. 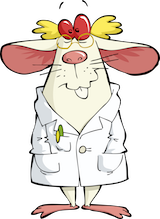 The app combines a terrific, very flexible, very comprehensive, and very easy-to-learn-and-use calculator with a very good markdown editor. 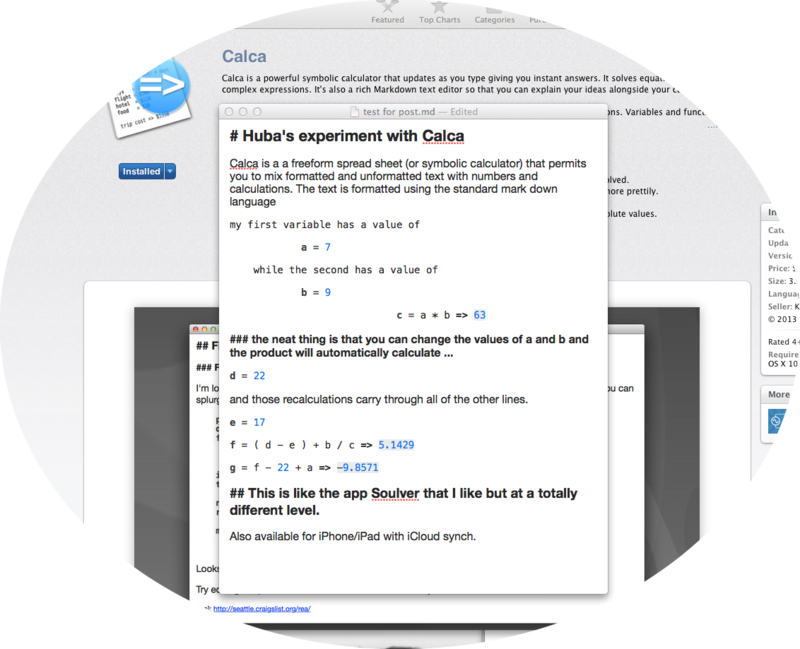 Here is my review clipped as a screen shot from Calca for the Mac. Note that versions are also available for the iPad and iPhone. 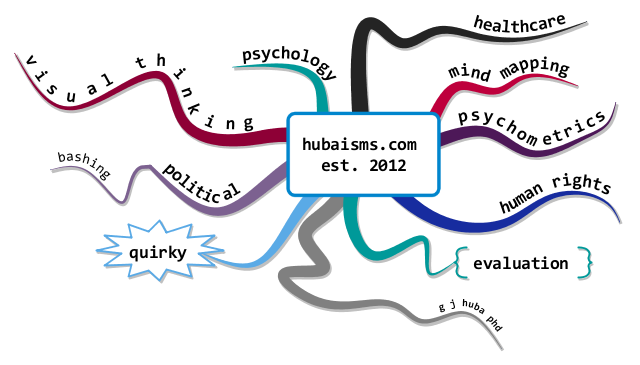 The screen shot is followed by a review in the form of a mind map. Click on images to expand. Addition of July 25, 2013. I have had the opportunity to use Calca today on the iPad. The iPad version works identically to the program on the Mac, and is very fast on an iPad 4. Again, highly recommended. Note that the iPad version contains a special keyboard that greatly simplifies the use of the program on iDevices.